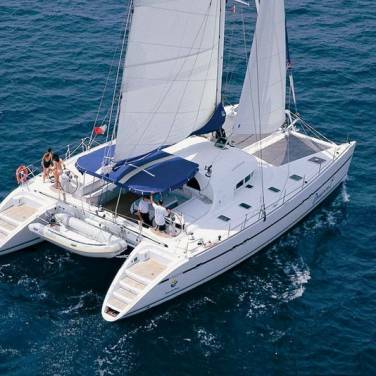 Bareboat charter implies renting and handling the yacht yourself without a crew or provisions. 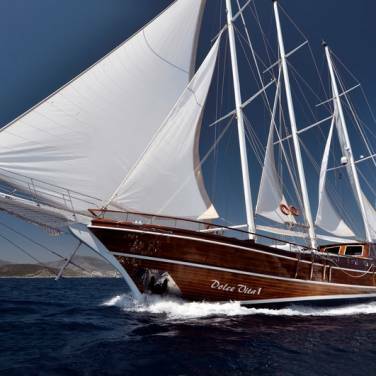 This type of charter is also one of the most popular ones in Croatia, providing an intimate on-board experience and giving you the opportunity to choose your own sailing route, explore the mesmerizing Adriatic coast at your own pace and basically enjoy the sense of utmost freedom and privacy during your cruise. However, clients who opt for this type of charter are supposed to take care of all the aspects of navigation during their cruise, which means that at least one of the crew members must be an experienced sailor. Therefore, it is of the utmost importance to possess a valid International Certificate of Competence along with the VHF certificate (the use and operation of VHF radio) in order to rent some of the bareboat charter yachts. You should also bear in mind that you will be responsible for any potential damages caused by negligence or misuse of the yacht and its equipment, therefore you will be asked to leave a refundable damage deposit before your departure from the marina. Considering the level of responsibility one assumes when chartering a bareboat yacht, such charters may seem daunting for sailors who aren’t quite confident in their nautical skills and in those kinds of situations we strongly recommend hiring a professional skipper. Moreover, sailors who don’t have a license valid for sailing in Croatia won’t be able to opt for bareboat charter regardless of their previous sailing experience. 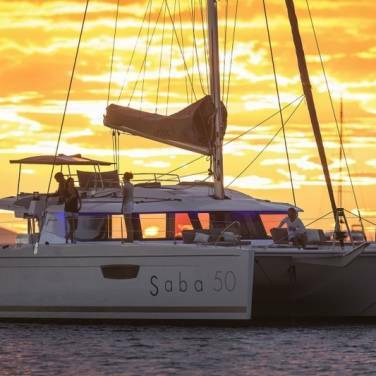 Bareboat yacht charter is an excellent way of spending your sailing holiday in the company of your closest family and friends, without somebody else intruding on your special holiday moments. Our web site provides an extensive range of yacht models suited for bareboat charter, available from different charter bases on the Adriatic coast, from Dubrovnik in the south to Istria in the north of Croatia. All the yachts are fully equipped in order to facilitate the navigation and enhance your sailing experience. 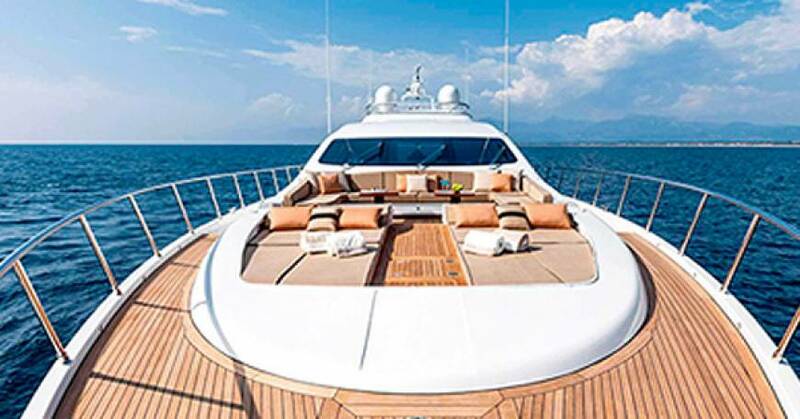 Once you embark on a yacht at the marina, a member of the staff will provide you with all the relevant information regarding the yacht’s systems. In case you encounter any type of problem while on cruise, you can simply contact the base manager who will then provide a full technical support. If you long for an exhilarating experience at sea, unrivaled sense of privacy on your holiday and idyllic scenery, bareboat charter in Croatia offers plenty of opportunity for a superb nautical adventure.